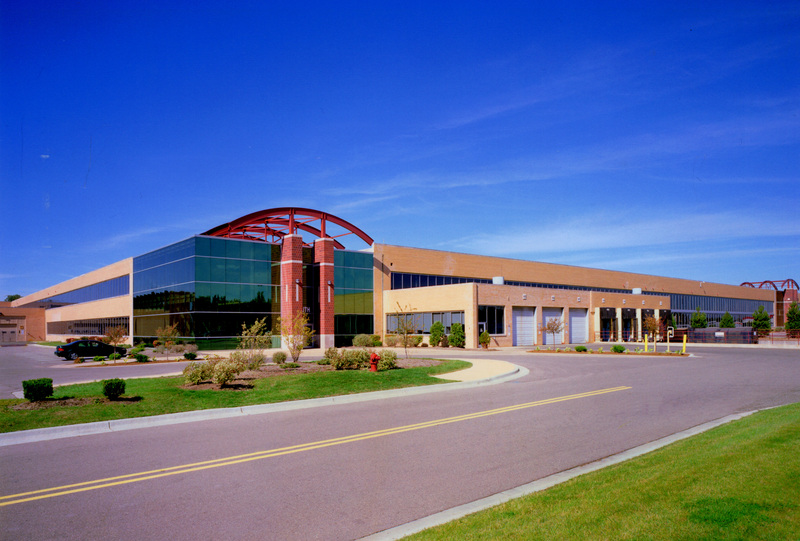 Ashley acquired the former 1.1 million SF Peregrine plant in Livonia, Michigan in the summer of 1999. The facility presented a challenge in that it was almost fifty years old, had clear heights ranging from 15 feet to 40 feet and provided only 27 dock doors. 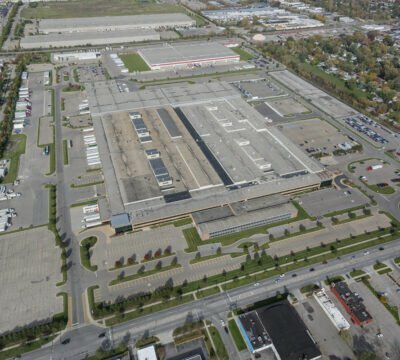 Ashley embarked on a renovation project that included subdividing the space, adding over sixty truck docks and raising the roof from 15 foot clear to 30 foot clear on approximately 300,000 SF. In addition, Ashley installed a new heating system, lights, water mains and pumps and added an ESFR fire suppression system in the building. Exterior renovations such as wall siding replacement, improved entryways with glass accents, and improvements to the landscaping and site lighting were made to enhance the site’s overall functionality and appearance. Together, all of these improvements transformed the existing outdated building into a first-rate multi-tenant industrial facility. 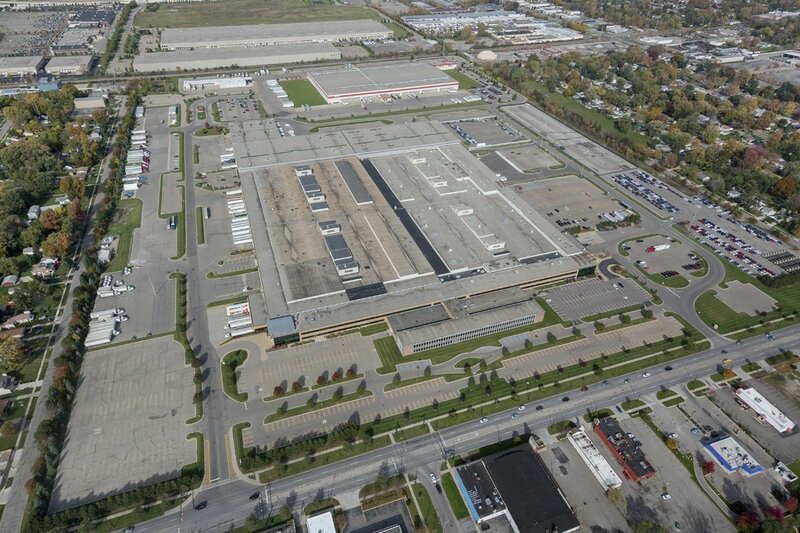 It is now home to companies such as Roush Industries, NYX, Inc., and Virginia Tile.